Shhhhh… It’s our little secret. 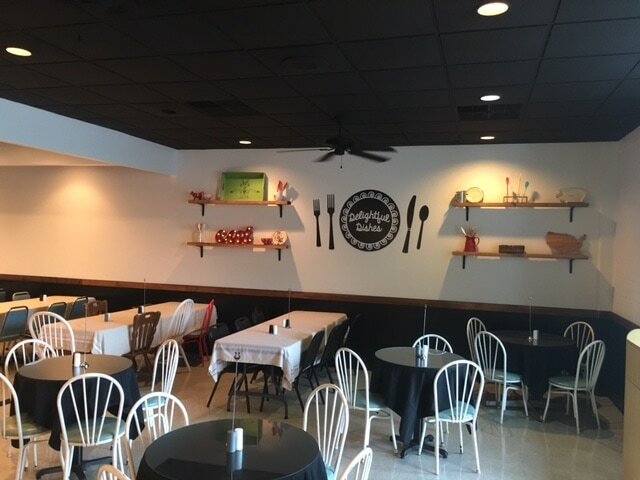 Delightful Dishes is located just outside of quaint downtown Inman, South Carolina at 13144 Asheville Hwy, Inman, SC, 29349. While we’re definitely not at the most prominent place on earth, we’re proud to be part of such a historical town and strong community. So, don’t let the unknown hold ya back, we’re confident you’ll find the food is worth the adventure. Store Hours: 9 AM-4:30 PM Mon.-Fri. Lunch: 11 AM-2 PM Mon.-Fri.